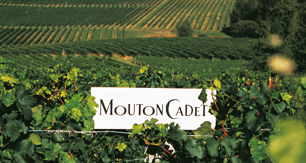 Baron Philippe de Rothschild S.A. produces and markets high quality wines including both the world-famous Bordeaux brand Mouton Cadet and the Escudo Rojo range in Chile. 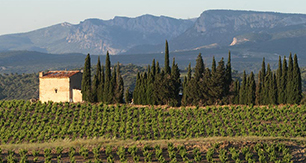 The wine-making teams select the best parcels to harvest from their own or partner vineyards. 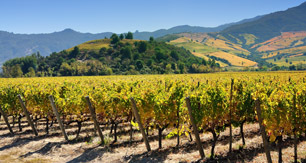 The French wines are blended, aged and bottled at the Mouton Cadet Winery and the Chilean ranges at the Bodega Baron Philippe de Rothschild Maipo Chile.